Many of us remember finding shoeboxes at home, full of photos, tagged with a label and a lid that didn’t quite close, revealing the contents within. They sat on the top shelves of closets begging to be discovered. As kids we’d leaf through overfilled scrapbooks of photos that sat on a bookshelf. The shoebox was where all the other stuff went: forgotten but not gone. This is the beginning of an ongoing series. We will be taking a deeper look at the Lightroom catalog and library strategies that I’ve developed over the past 7 years of working with hundreds of private clients. The end result is what I call, “The Lightroom Legacy Catalog” and you can take total control of your library of images with this approach. There are three very good reasons why you should make one. I’ve searched and relinked, reordered and refined so many libraries because the client didn’t start with a strategy. Over time, large numbers of folders become unmanageable. Images get moved around and become hard to find. Things get really messy after a few years of working this way. So, the very first reason for creating a Lightroom Legacy Catalog, is organization. And this isn’t only for you. Consider that others may have to make sense of it someday too. Even with hundreds of organized folders, you need to have a way to find that one image of Uncle Fritz when you saw him last. Whenever that was. The larger the library, the greater the challenge. The amount of time spent identifying the location of one image in a library of tens of thousands of images can really add up, if you can find the image at all. Keywords and captions can resolve this, but only if you do it. And there’s a way to take the pain out that I’ll describe later in another Lightroom Legacy Catalog series post. Unlike the shoebox waiting to be discovered, digital photos can be easily lost if you’re not at the helm, so to speak. Out of sight, out of mind. But our photographs can live on if we create accessible digital photo libraries that family members can decipher. And, since every generation is more computer literate than the last, anyone who is modestly computer literate will be able to make sense of your legacy catalog. You’ll find there’s nothing better or more satisfying than working with a digital catalog that is comprehensible. 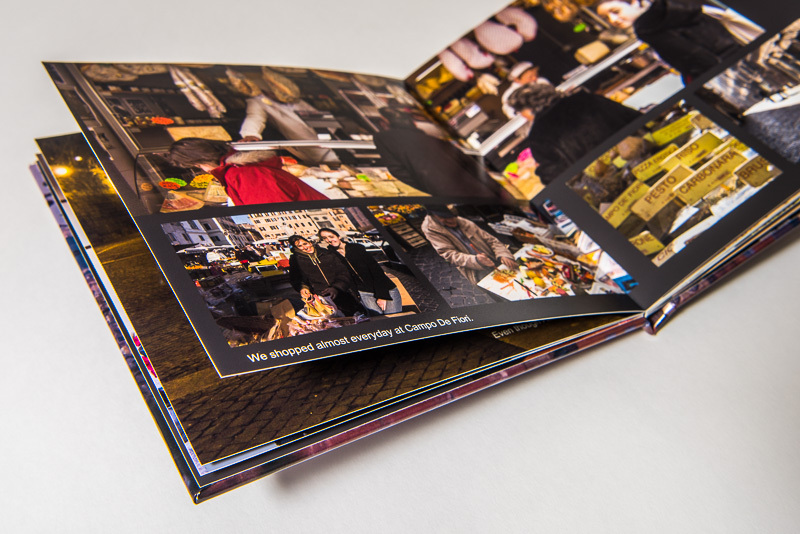 Creating books will also really help to make your photos accessible. So, not to sound morbid, but we don’t live forever and I know I want my family to make sense of my archive of photos when I’m gone. Don’t you? The bad news is technology gets old fast. But don’t let this deter you. The good news is that the digital file formats of JPG, PNG, TIFF and PSD have all been around for decades now. The oldest being TIFF which celebrates its 30th birthday this year and I hope there will be very many more. So there’s a good chance for our digital archive’s survival. What’s Ahead in This Series? And, if for any reason, you’re not sure about how Lightroom Catalogs work, here’s a link to George Jardine’s (one of the original Lightroom team) video. Even though the video is old, the underpinnings of the Lightroom Catalog haven’t changed.